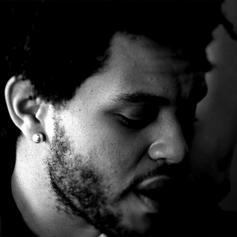 More unreleased tracks from the Weeknd while we wait for "Echoes of Silence"
Give I Like It (feat. Ray J) (Prod. Kid Klassic & DJ Pain 1) a spin - it's the latest release from Rebstar, having dropped on Tuesday, June 14th, 2011.